Playfair Commerce Park is a 58-acre, master-planned park with approximately 12 acres in planning and currently available. Spokane’s newest and most conveniently located business and industrial park. Commercial property is build-to-suit and available for lease. 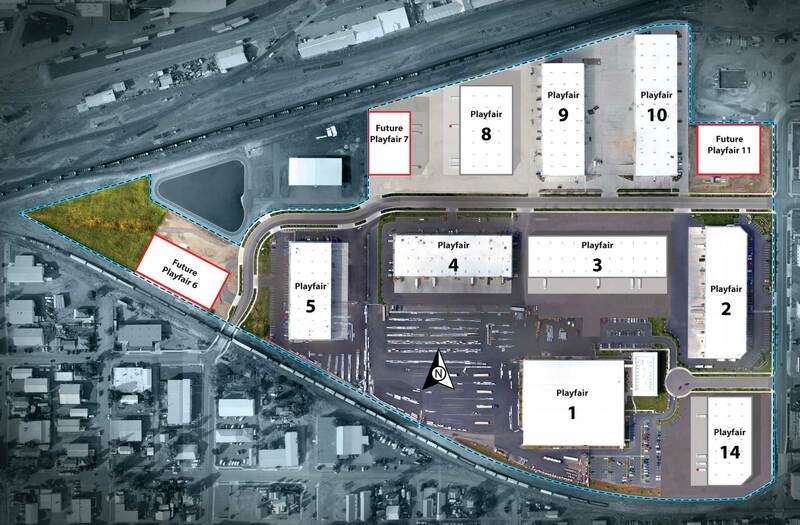 Playfair Commerce Park is an industrial properties campus in the heart of Spokane, Washington. It was once Playfair Race Course, the horse-racing showpiece of Spokane. Today, the commercial park is just 15 minutes from Spokane International Airport, 6 minutes from downtown Spokane and 2 minutes from Interstate 90.